*Unbelievable “Don’t Look Any Further**All The Bells And Whistles* Nothing Spared, Upgraded Electrical Light Fixtures, Stainless Steel Appliances, Smooth Ceilings Thru-Out, 9Ft Ceilings, 2nd Floor Laundry(Front Loading Washer/Dryer). 2 Parking Spaces. 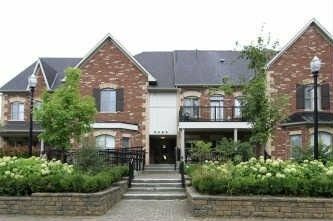 Close To Shopping, Go Train, Community Centre, Ttc At Doorstep.